All enlargements are glossy finish except for 20x30, 16x20, and 13x19. Prints are digital photo prints, NOT inkjet prints! NOTE: Cropping may appear in these examples, but NOT on your prints, these are just for example purposes. Click on the size you wish to order! Click on the image to see a larger example / Click the "Add To Cart" button to order! To order any of our specialty items, just click on the item below to add it to your shopping cart, then just change the quantity in the your shopping cart. Any discounts will be applied at that time. 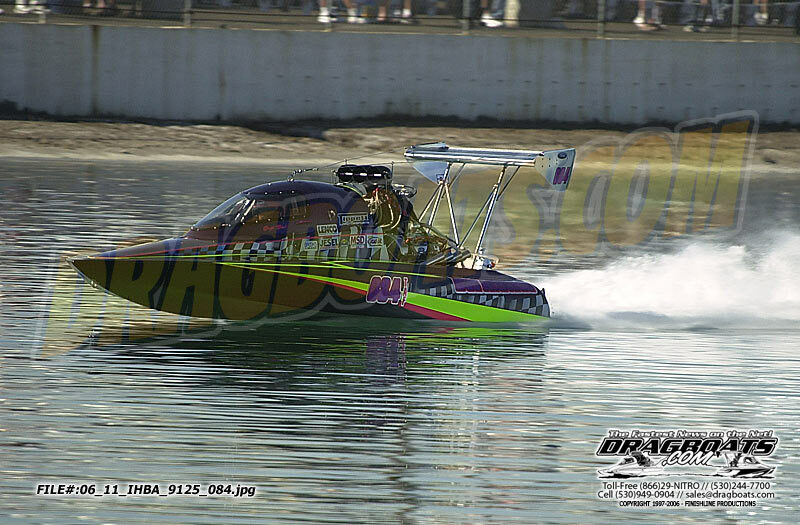 Dragboats.com can put together some amazing Hero Cards to hand out to fans at the races. We create all original artwork, and print on heavy-duty glossy cardstock. Dragboats.com has a wide variety of drag boat racing themed stickers, including Bullet Top Fuel Hydros, blown flatties, and even jet boats, as well as personal watercraft stickers. All custom made to your color, and size specifications. We can even draw custom decals of YOUR boat! Check out some of the samples that we have of boats that we have drawn over the years!